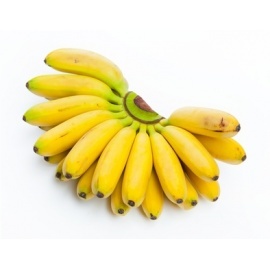 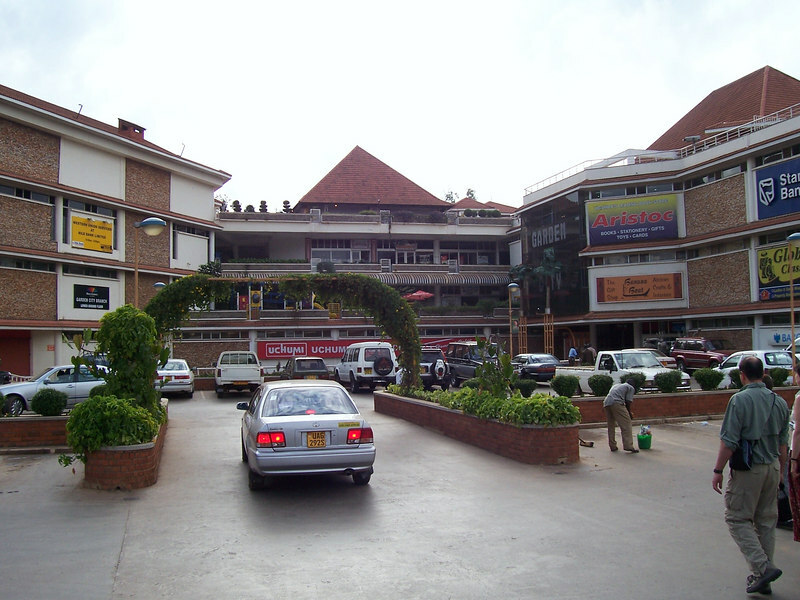 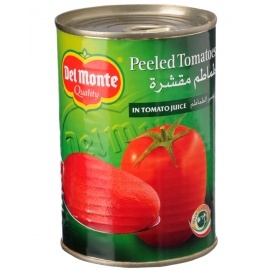 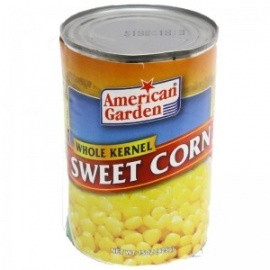 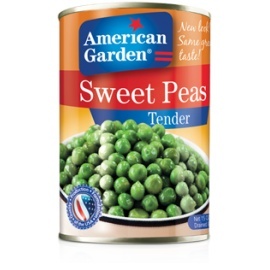 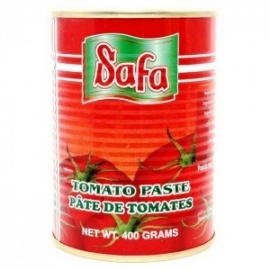 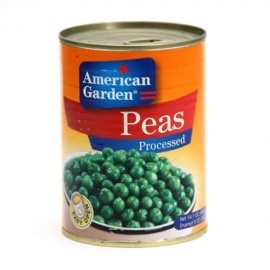 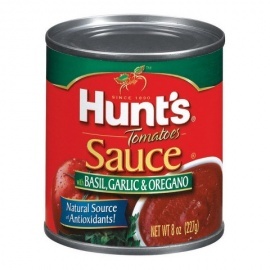 Buy and send Tinned vegetables to Uganda Online. 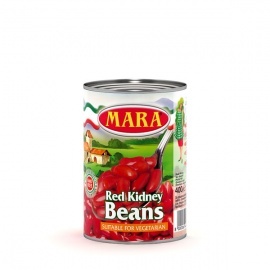 These are prepared both in extra-virgin olive oil and sweet and sour. 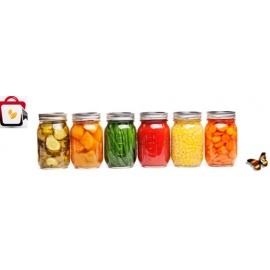 With their vivid and bright colours they will make your gift-wrappings nicer! 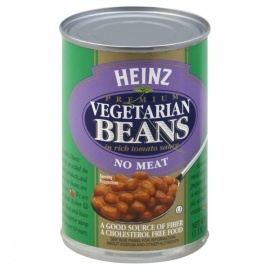 Tinned Vegetables There are 23 products. 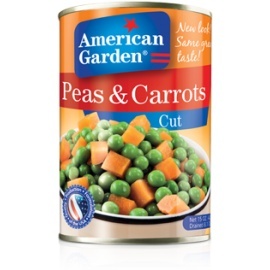 Buy A/Garden Mixed Vegetables 15oz online for your home delivery. 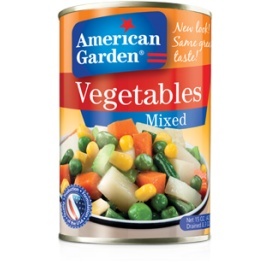 Buy A/Garden Mixed Vegetables 15oz online for your home delivery. 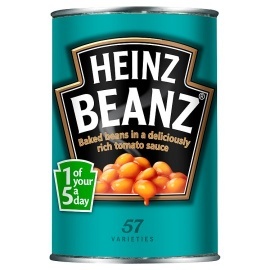 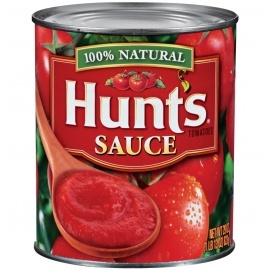 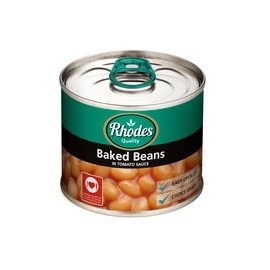 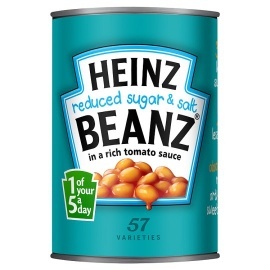 Baked Beans Rhodes 415G has low-sodium Rhodes baked beans in Tomato Sauce. 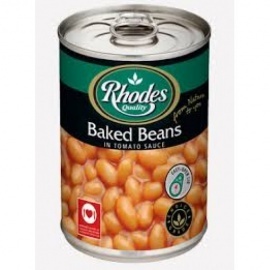 Baked Beans Rhodes 415G has low-sodium Rhodes baked beans in Tomato Sauce.